“Giving back is among the most important and most valuable things that we are proud to do! 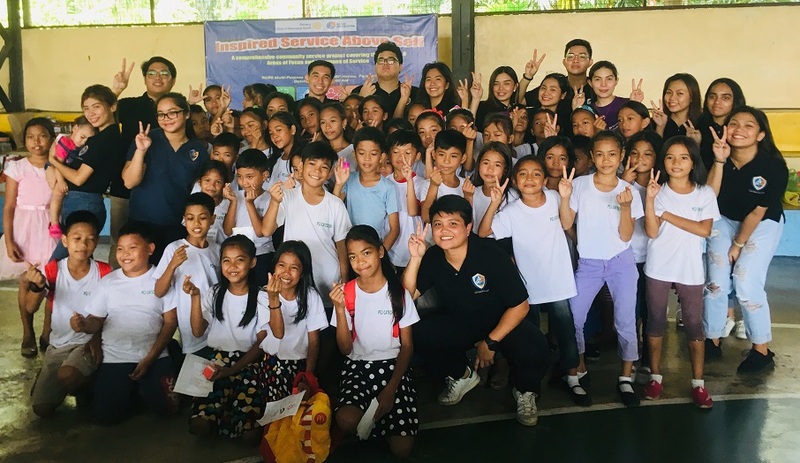 And there is no greater joy in the world than to put smiles on children’s faces.” Thus shared members of the Southville International Junior Marketing Association (SIJMA) during their recently held outreach program held at BF Homes Phase 3 Gymnasium and the RCPS Rotary Center. It was a moving 3-hour activity spent with kids which left a permanent mark in the hearts of those who participated in this productive event.